Kaspersky Anti-Virus is the new edition of the well-known antivirus program, now with a more powerful engine, a revamped style, better usability, and greater protection against online dangers. 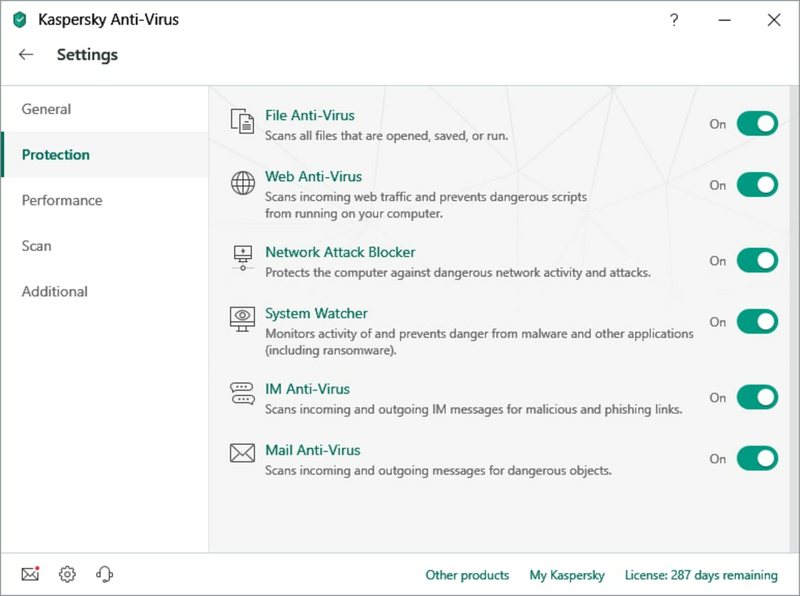 Kaspersky Anti-Virus intercepts, blocks and removes viruses, worms, trojans, spyware, keyloggers, rootkits and other types of malware. The real-time protection is excellent with files, emails and Internet traffic getting filtered effectively. 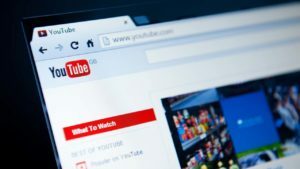 The program also protects against phishing by identifying and blocking links to sites that have been infected with malware. 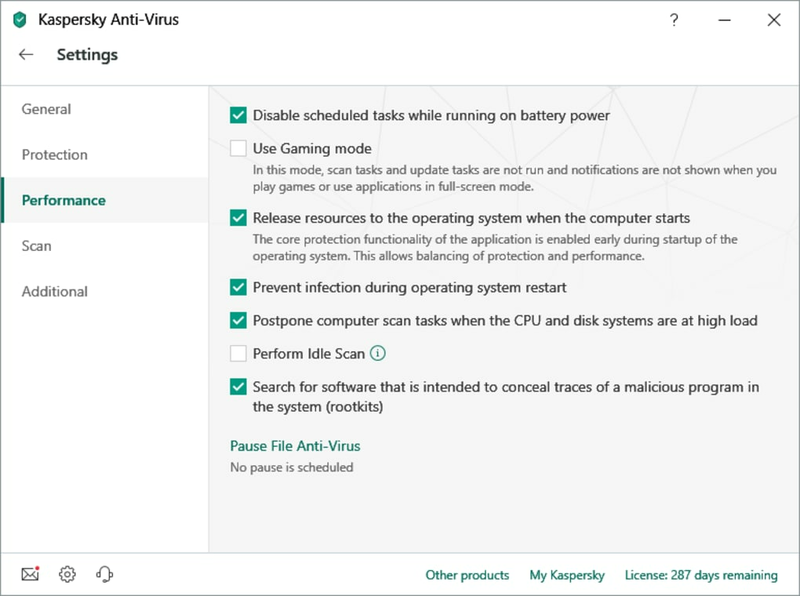 Kaspersky Anti-Virus also includes a self-defense mechanism that blocks files that are acting weird, useful for preventing attacks from potential malware that hasn't yet been recognized by the database. On top of that, this new version of Kaspersky provides additional protection against ransomware. Cloud Protection: provides immediate protection against new threats as well as real-time information about the security and reputations of the web sites you visit. Finally, KAV has introduced a new feature that automatically updates the program to the latest version available. 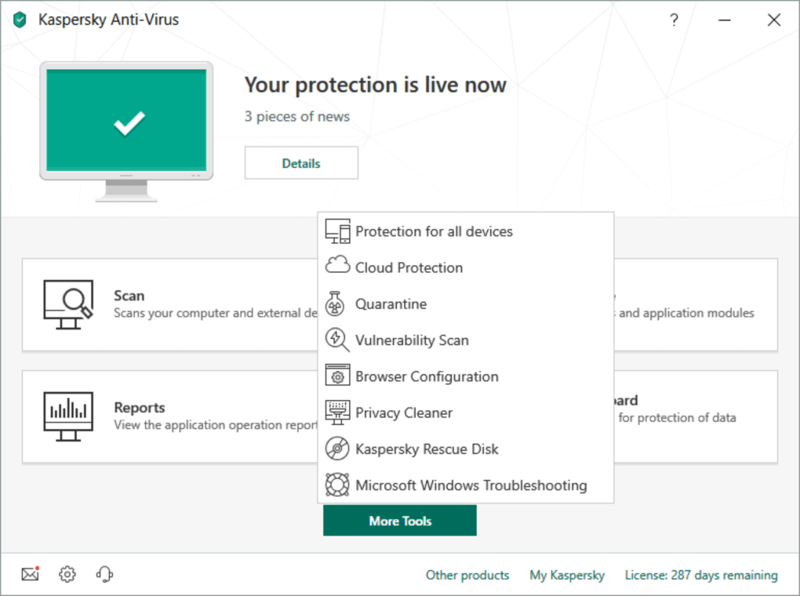 Kaspersky has a renewed design: this new version is dedicated to efficiency with a sharper and more user-friendly interface. 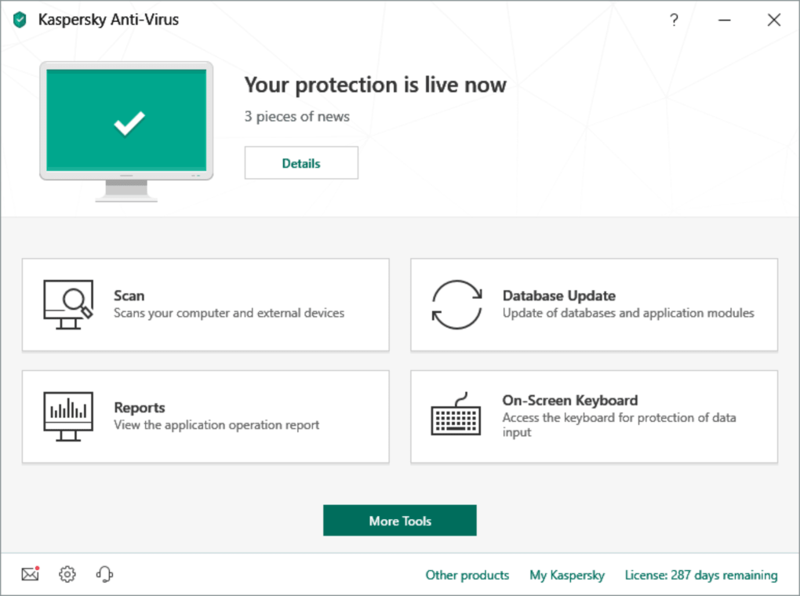 The main screen shows the protection status of your computer and provides easy access to the most important areas: scans, updates, reports and a virtual keyboard. Additional options can be accessed by clicking on the Show Additional Tools button. The basic configuration of Kaspersky Anti-Virus is excellent for most users. More experienced users can personalize their configuration by going to the Settings menu (not visible in the interface). 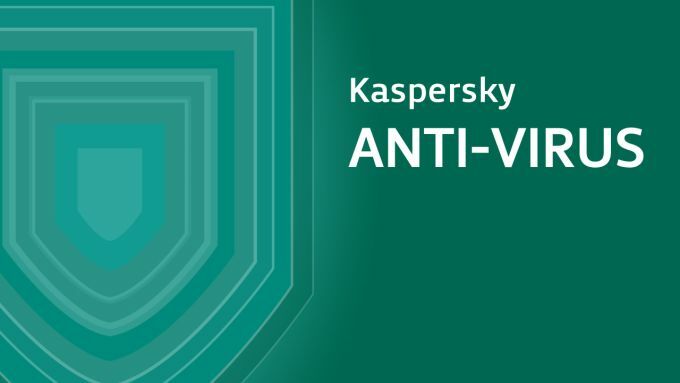 Kaspersky Anti-Virus (KAV) is one of the most popular antiviruses on the market. 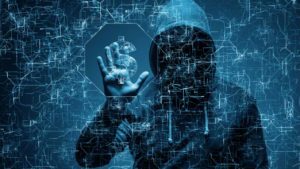 The antivirus scanning engine is among the best available and its new design makes it even more user-friendly. 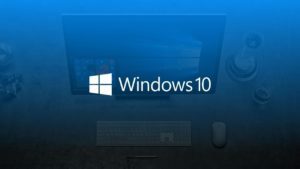 As far as new features go, there aren't really any big innovations in the last version, but the tools and options have been generally improved, along with the antivirus performance. KAV consumes less resources compared to the previous edition, but it still has a long way to go in that respect. Although it is a great antivirus, it works better when used on computers with good hardware. special antivirus. Very good and reliable performance antivirus software for window. Pros: malware remover. free viesion. Cons: free full version. The best anti-virus I have used for 5 years. I have used Kaspersky for 5 years. And now I keep using it. During 5 years up to now, my computer is safe. And I don't want to change any others antivirus. KASPERSKY ROCKS.. Kaspersky is in my family for years and never had to deal any virus at all.The best antivirus. Pros: the antivirus block-firewall. 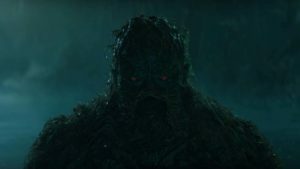 protection starts slowly so startup viruses may evade.